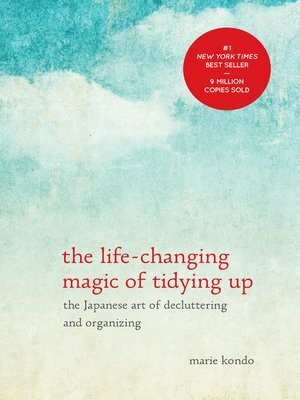 With detailed guidance for determining which items in your house “spark joy” (and which don’t), this international bestseller featuring Tokyo’s newest lifestyle phenomenon will help you clear your clutter and enjoy the unique magic of a tidy home–and the calm, motivated mindset it can inspire. This entry was posted in eBook Friday and tagged decor, home design, nonfiction, philosophy, self-improvement. Bookmark the permalink.